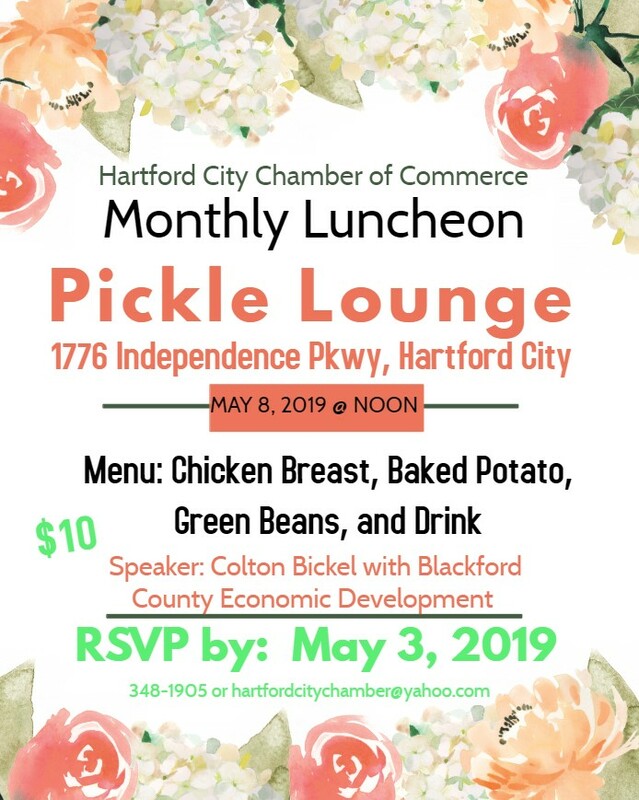 Join us for our monthly luncheon on May 8, 2019 at 12 p.m.! Don’t miss our Monthly Noon Luncheon coming up on March 13th! Also, don’t forget that you can make payments directly through the website!